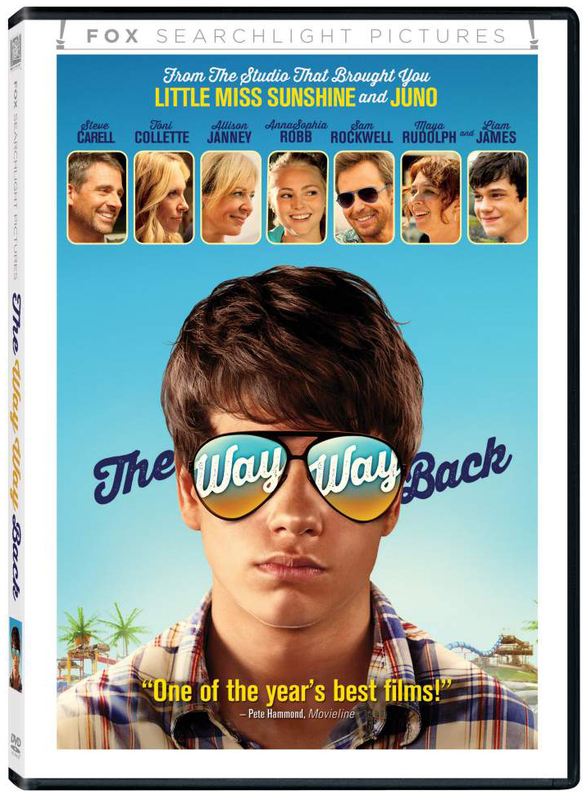 A sunny, sparkling summer coming-of-age comedy now released as part of the Fox Home Entertainment Holiday Collection, this tale of a miserable 14-year-old teen, Duncan (Liam James), dragged away on a family vacation with his mom (Toni Collette) and her oppressive boyfriend (Steve Carell), won over indie audiences before finding broader success with more mainstream crowds earlier this year. Things start looking up for Duncan, however, when he meets a cute girl next door (AnnaSophia Robb) and lands a gig at the local water park, where he meets a cool-cat mentor older friend (Sam Rockwell) who helps him navigate the challenges of life, love, family and friendship. Bonus features include several making-of and behind-the-scenes features.